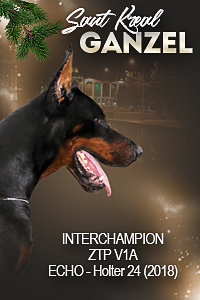 The Dobermann is an online magazine about the dobermann breed. 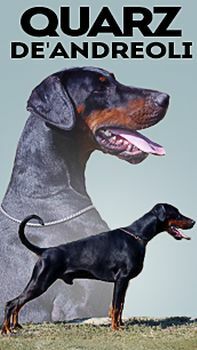 Its main goal is to popularize the dobermann breed and to be a usefull tool for dobermann breeders as a scource of various type of information. 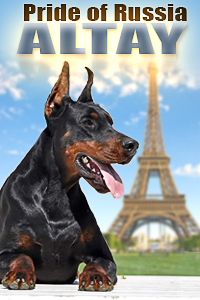 The Dobermann is updated 365 days a year with news - dogs presentations, puppies announcements, show-results, galleries, videos, articles and many more. 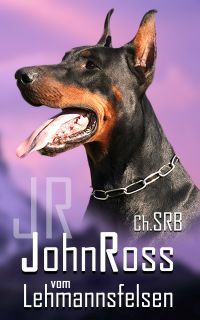 The Dobermann is edited with true passion towards dobermanns. 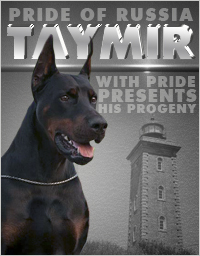 We travel all over the Europe and try to be present at all important dobermann events. 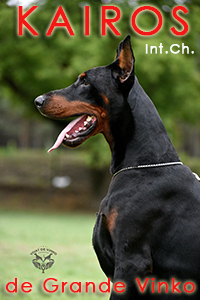 We hope that you enjoy your stay at The Dobermann and you'll become our daily visitor. 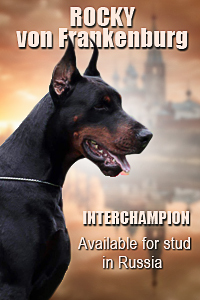 Our intention is to keep dynamic development and make The Dobermann a place where you can enjoy your dobermann passion. 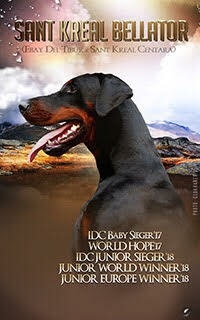 If you have some remark about the site or you need an advice or further information that you didn't find at our web, feel free to contact us. 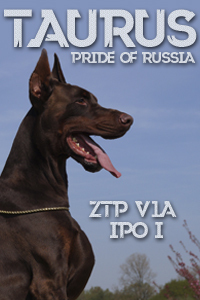 We will be happy to start correspondence with You !